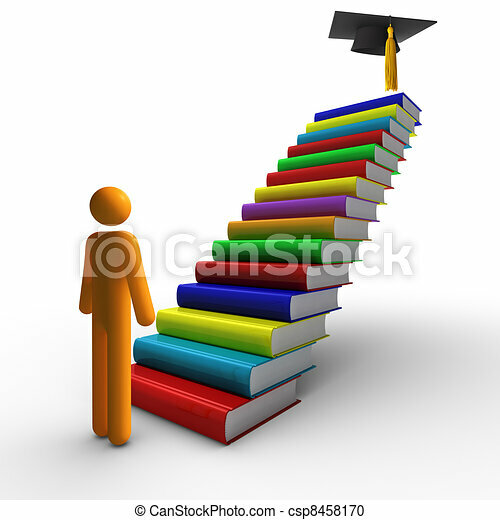 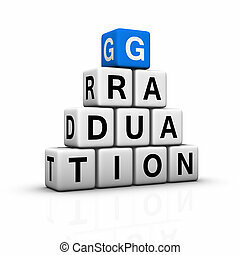 Ladder of success and graduation. 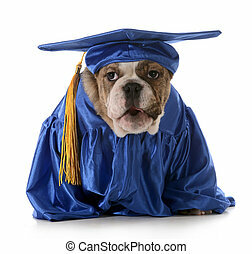 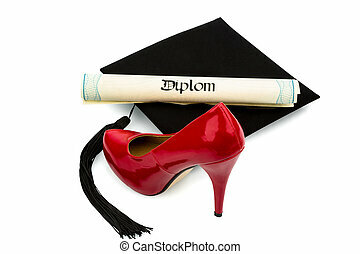 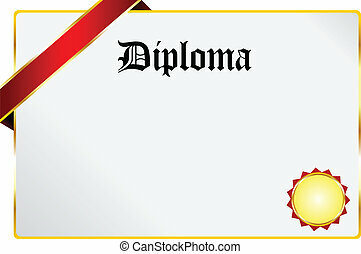 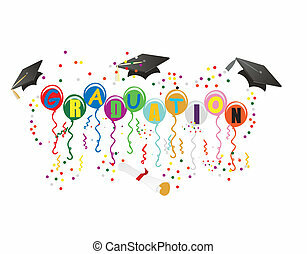 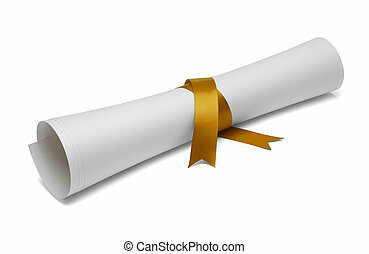 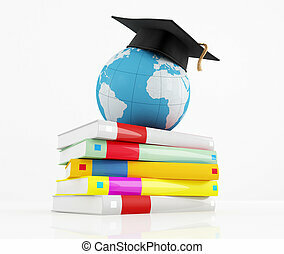 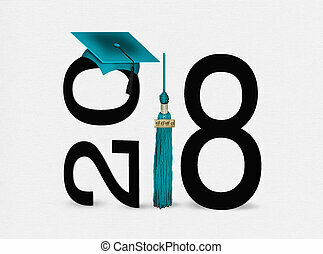 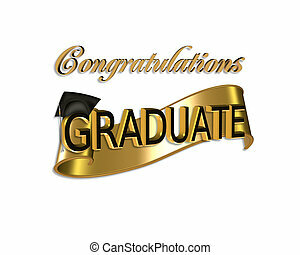 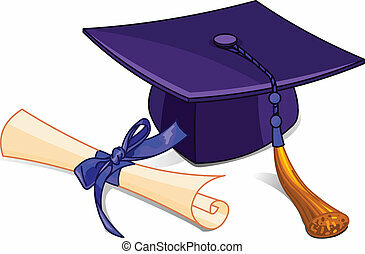 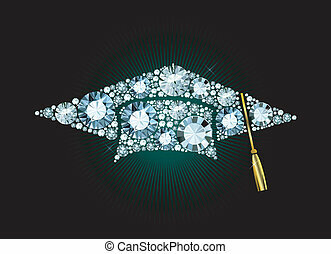 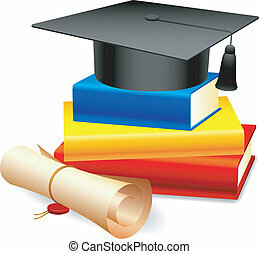 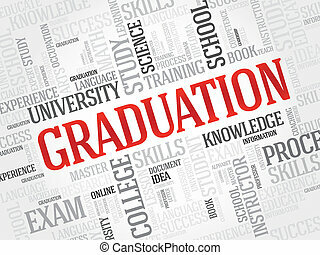 Diploma tied with gold ribbon on a white isolated background. 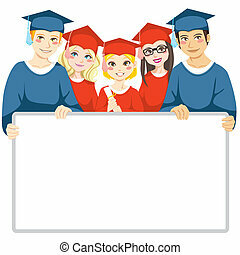 Black and white logo hats graduate in a Laurel wreath.